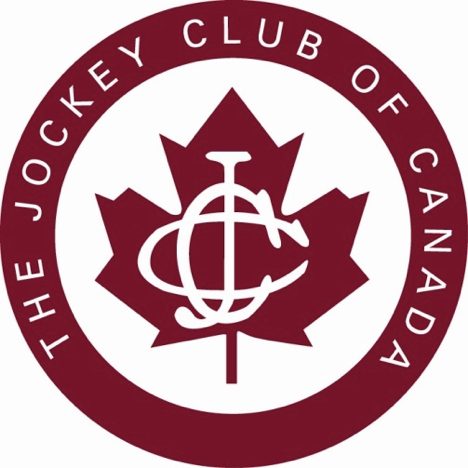 For Immediate Release – February 25, 2015, Toronto – The Jockey Club of Canada is pleased to announce the finalists for the Media Sovereign Award categories for 2014. The winner in each of the three media categories will be announced at the 40th Annual Sovereign Awards on April 10, 2015 at Woodbine Racetrack in Toronto. The judging for the 2014 Media Sovereign Award categories was performed by Professors of the Journalism Program at the School of Media Studies & Information Technology, Humber Institute of Technology & Advanced Learning, Toronto, Ontario, Canada. You don’t need to be a finalist to attend the 40th Annual Sovereign Awards, everyone is invited to purchase tickets and help celebrate the 2014 Champions of Thoroughbred racing in Canada. The cocktail-attire celebration will include an opportunity to walk the Sovereign Award Red Carpet upon arriving at the champagne reception followed by a buffet-style gourmet dinner and the presentation of the Sovereign Award Trophies to the Media category winners as well as Canada’s racing Champions of 2014 and Canada’s 2014 Horse of the Year. Tickets are $250 each and tables of 10 are slightly discounted at $2400.